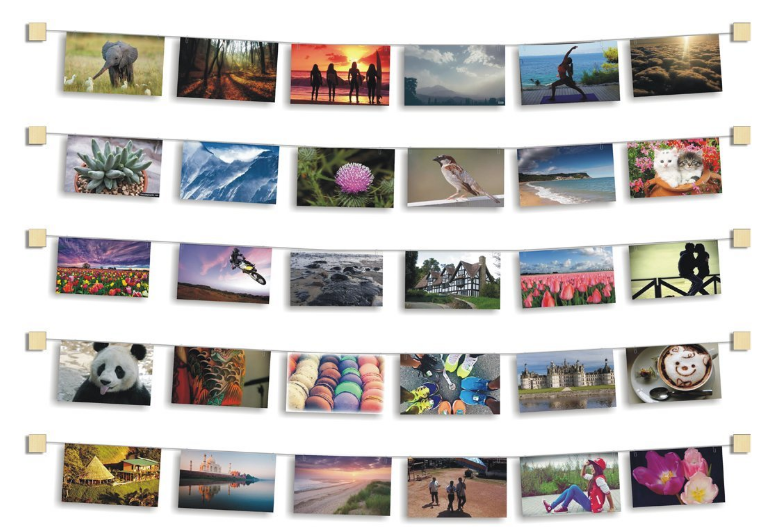 We decided to share the coolest brands and online shopping sites that will help you draw attention to your photo prints! 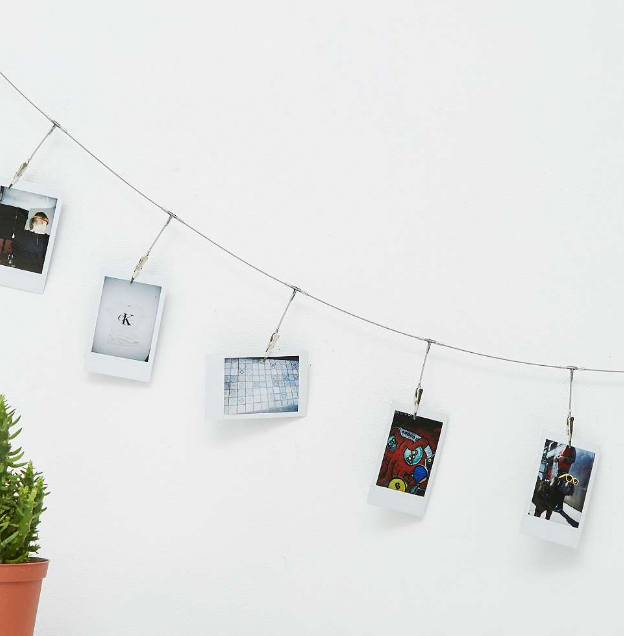 Check our favourite picks below! 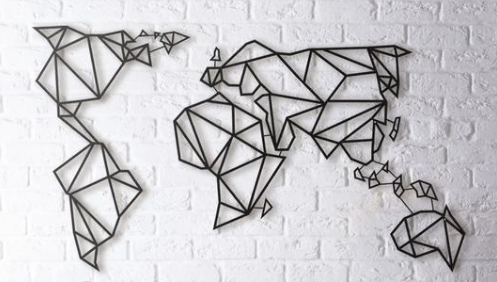 We simply LOVE this brand! 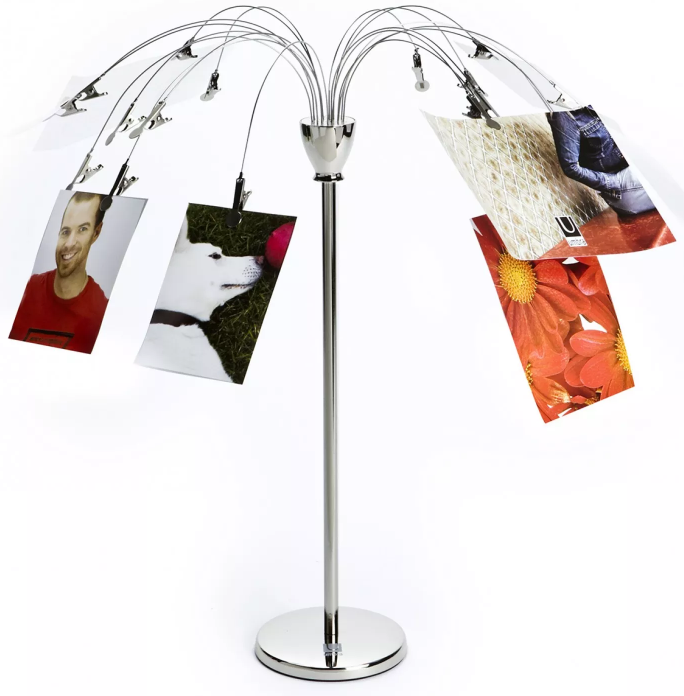 They understand our need for creative photo displays so well! 💕 You can explore many different ideas on their website. 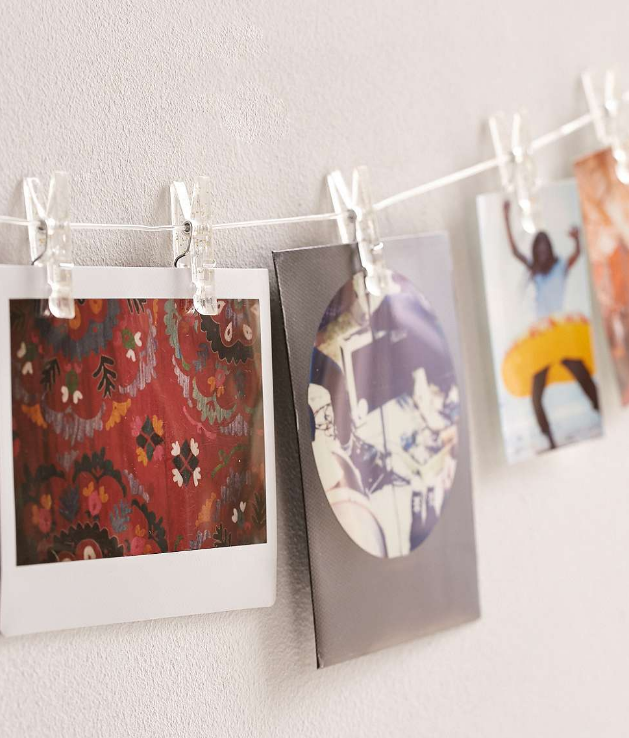 They make showcasing your retro photo prints as easy as drying your clothes! 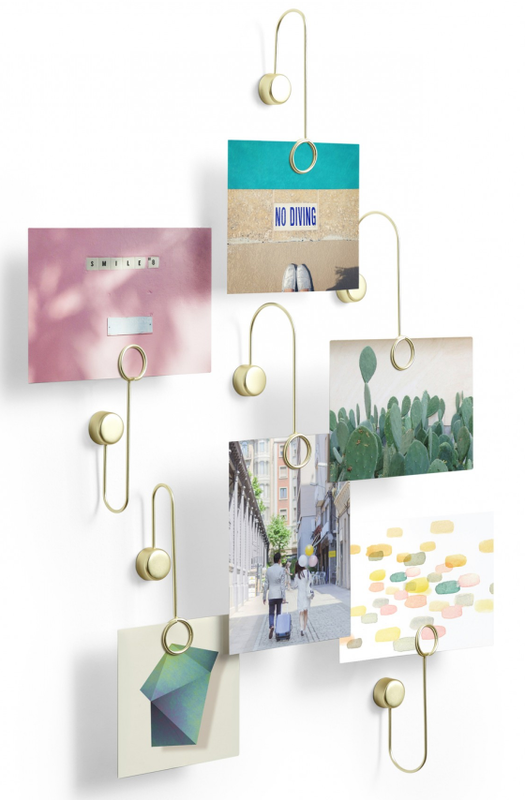 We are fans of their little pegs and the big copper clip for posters! IKEA never disappoints. 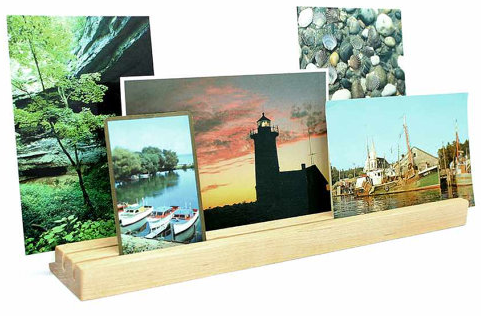 They always have some very affordable options for displaying your photo prints and posters. Big brands do a great job, but small ones try harder. 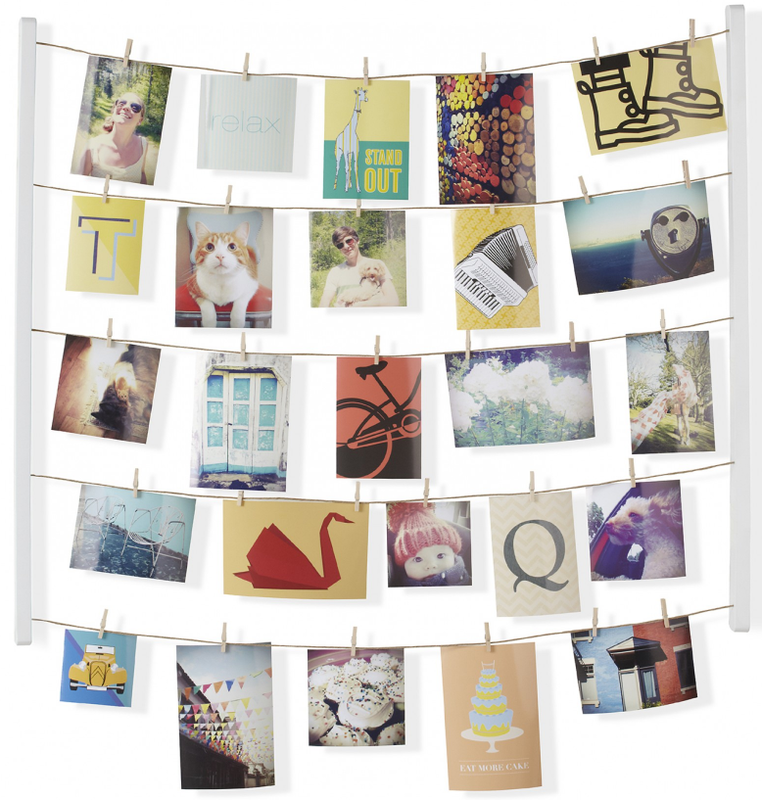 Etsy is a marketplace where millions of creatives and artists come to sell their (quite often) handmade crafts. You can find lots of cool stuff as well as help small-scale entrepreneurs and their businesses! 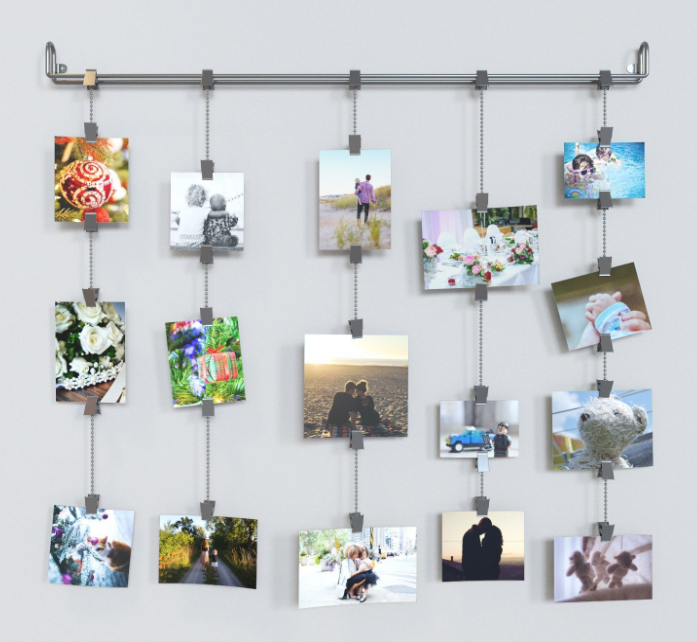 Will you incorporate photo prints in your home decor? We'd love to see it! Tag us on Instagram with your setups and we'll feature the ones that catch our eye!